This product is currently not available for sale, please contact us for more information. 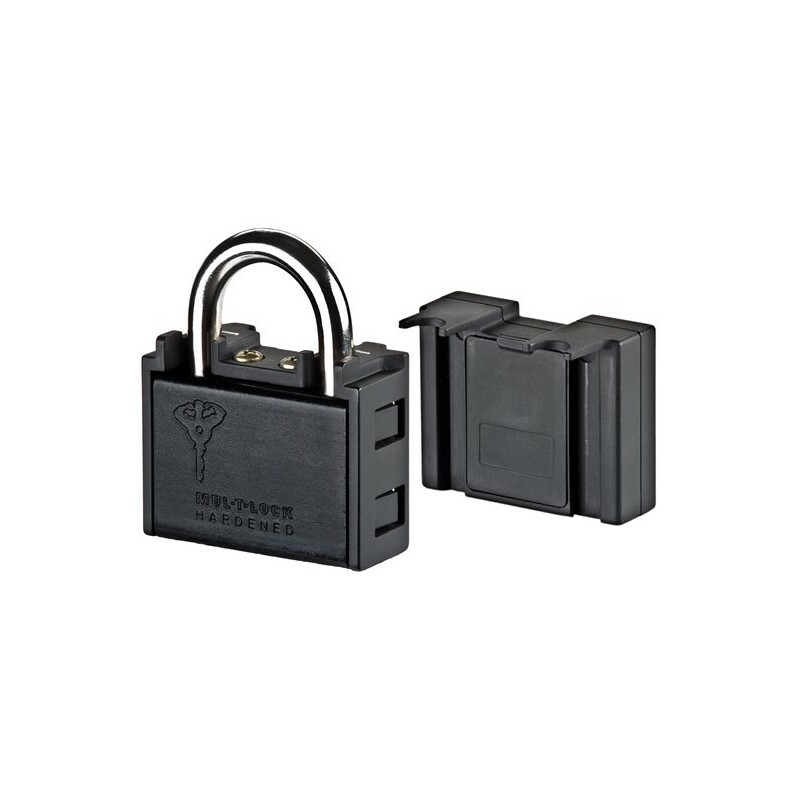 An intelligent alarm locking solution combining High Security mechanical padlock with advanced GPS-location system and GSM communication; KonnectLock (Formerly WatchLock) automatically notifies when the assets are accessed, as well as the assets' location. 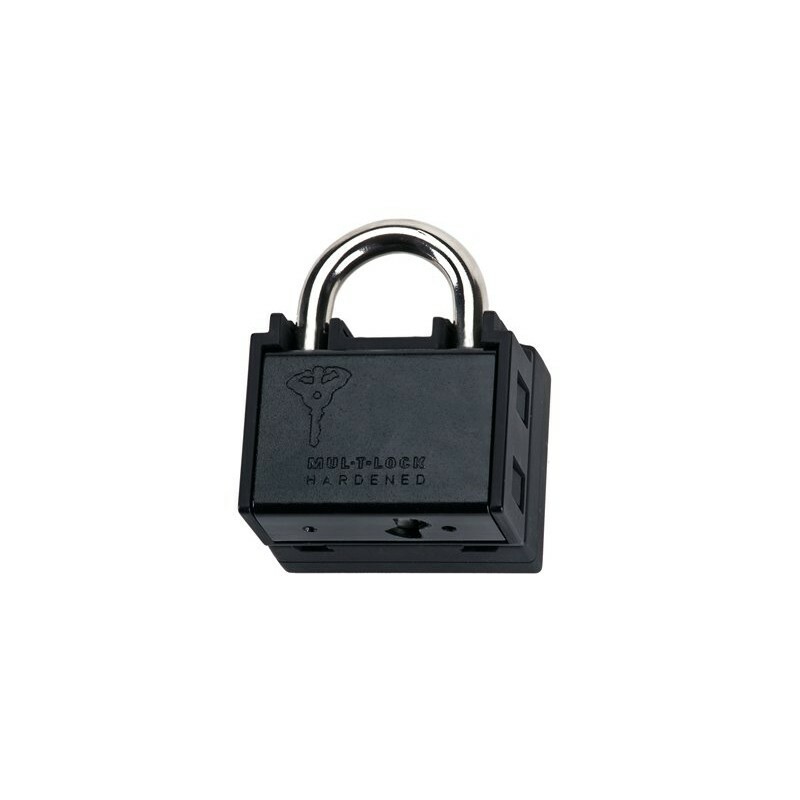 WatchLock can be used for a wide range of applications, to provide protection of places and property like remote locations, cargo, security companies, commercial & retails, security for customs operation and for personal use.